Do you think it's worth getting the DA* 55mm f1.4. I already own a Pentax 24-70 f2.8 but I'm considering getting the 55mm because of the wider aperture. On my mind also is the SMC Pentax-FA* 85mm F1.4 [IF] (if I can find any). 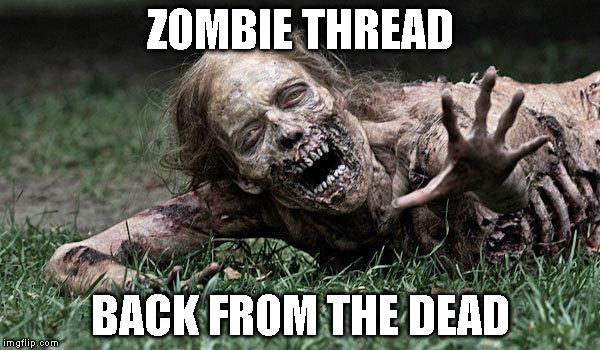 You do know that you responded to a more than 5 1/2 year old thread?